Publisher hopes to drive cross-platform sales. 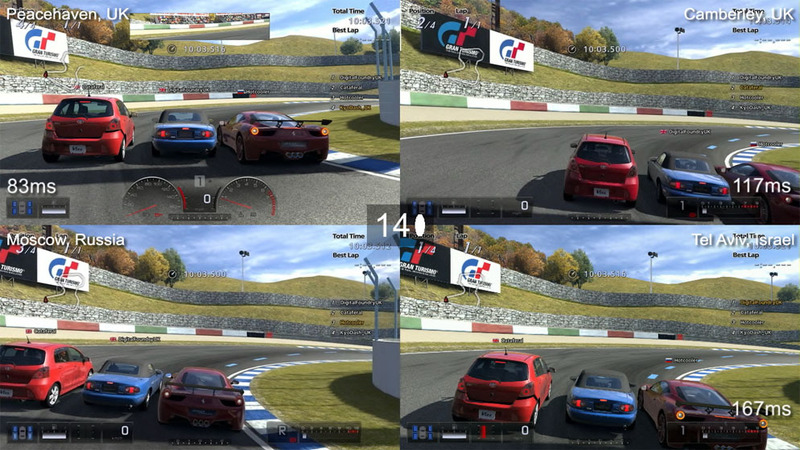 Gran Turismo publisher Sony has mentioned a PlayStation Vita incarnation of the game in a recent customer survey. The questionnaire mentioned the title would be a Vita version of the latest Gran Turismo game: 2010's Gran Turismo 5 on PlayStation 3. "You told us earlier how interested you would be in buying the PS Vita version of the latest Gran Turismo game," the survey (posted online by IGN) reads. "Knowing that you might be able to get a discount on the PS3 version of the game, how interested are you now in the PS Vita version?" The survey detailed other cross-platform offers for PlayStation Plus members, including a free copy of a game on PS3 when you buy it on Vita, and vice versa. "Imagine that as part of PlayStation Plus, every time you bought a game on either PS3 or PS Vita, you would be entitled to get the game on the other console absolutely free. So, if you bought Resistance on PS Vita, you could download Resistance on PS3 for free. Or if you got FIFA on PS3, you could download the PS Vita version for free." Sony is currently revamping its PlayStation Plus offering - a move that was similarly mentioned in an earlier customer survey.